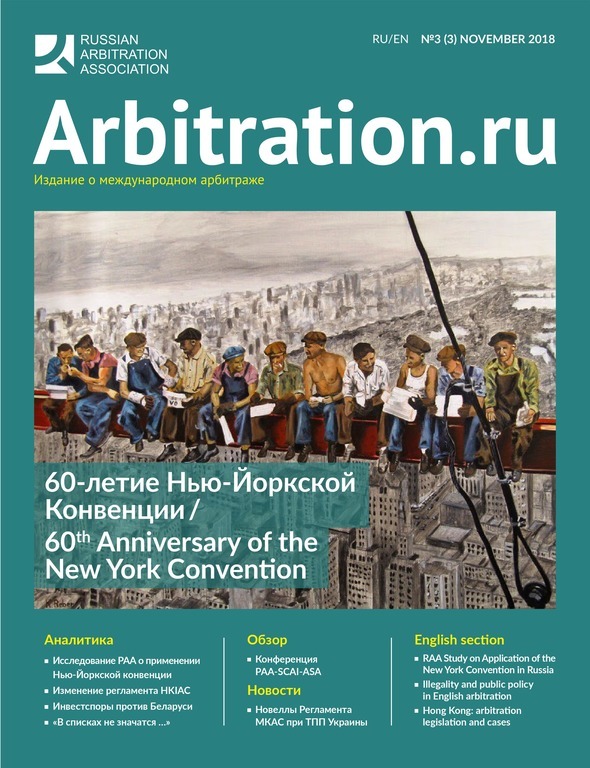 The RAA presented its third issue of Arbitration.ru, which is dedicated to the 60th Anniversary of the New York Convention. 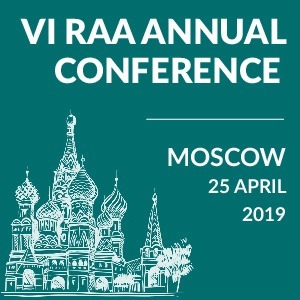 This issue features the Study on the Application of the Convention by Russian courts in 2008-2017 conducted by RAA. 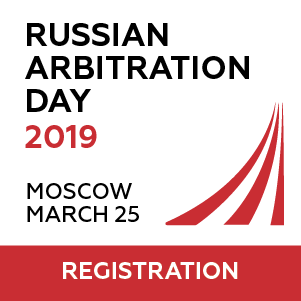 The focus of the November issue is on Hong Kong, with HKIAC being one of the few foreign arbitral institutions that attempted to get a license from the Russian Government to administer arbitrations seated in Russia. In an exclusive interview, Ms. Karen Tan, the HKIAC’s Business Development Director, provides some interesting insights. 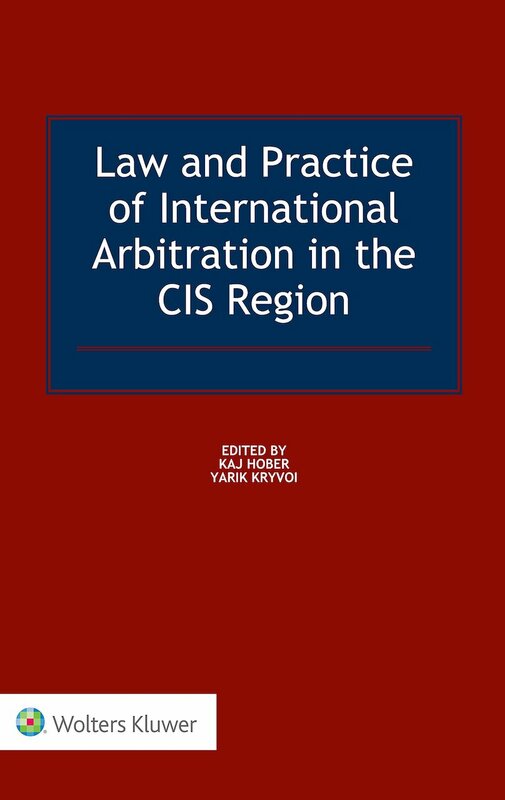 You will also find an overview of the Hong Kong legal and court system as well as the recent changes to HKIAC arbitration rules. 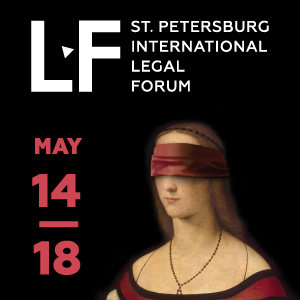 Besides, you will find a report by Professor Christina Ramberg about the Swedish Law Day, the inaugural annual event which took place in Moscow on October 23, 2018. To download an e-version of the magazine, please follow the link.